As designers, crafters, illustrators or writers etc. (the list goes on), we have all come into contact with the humble pencil. It’s probably one of the first tools we will have used as a child, and it’s probably one of the best tools we still use today. 99U spoke to Caroline Weaver, the owner of CW Pencil Enterprise about her particular pencil passion and the little store she started as a result of her love for the graphite marker. 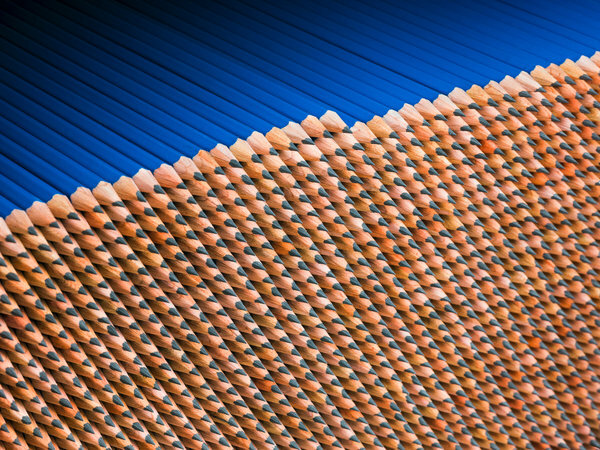 A brief history of the pencil is a fascinating read into where it all began. Caroline has also published a book based on the history of the pencil called – The Pencil Perfect. Theres plenty out there to get your attention. 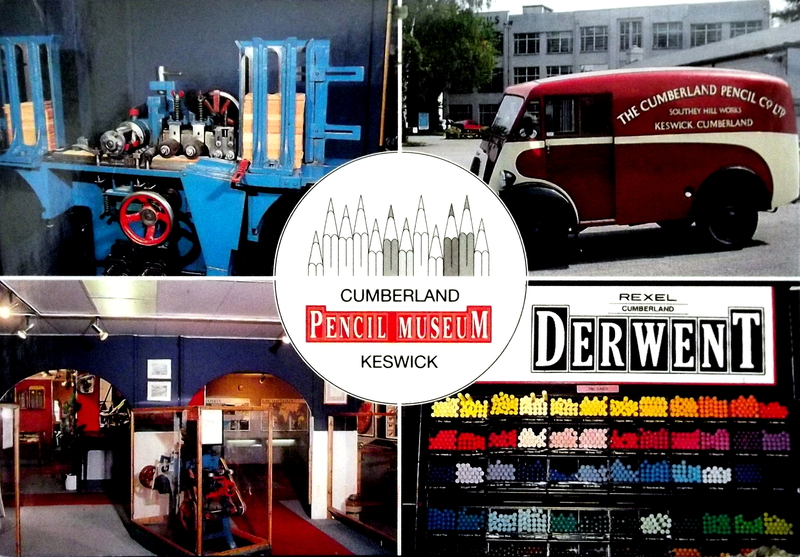 If your up in the Cumbrian area, pop over to the Derwent Pencil Museum, home of the world’s first pencil! Located in Keswick, you are greeted to a journey of graphite and pencil discovery from its humble beginnings as a cottage industry to modern day production. 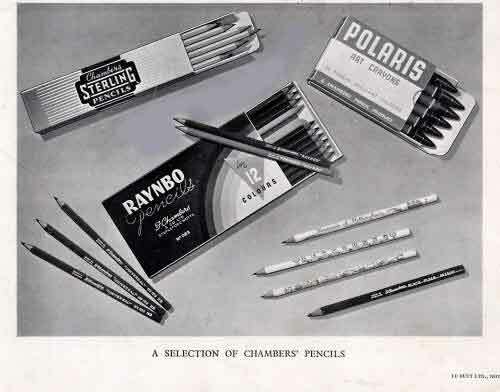 Chambers Pencils is another UK based pencil manufacturer from Nottingham. Over 100years old the company has been through many changes. You can find out more about the company’s history here, and see how erasers and paint are applied. Head over to the New York Times magazine online for extra pencil knowledge, showcasing the making of the pencil in one of the last remaining pencil factories in the US. It’s great to see the old machinery at work. 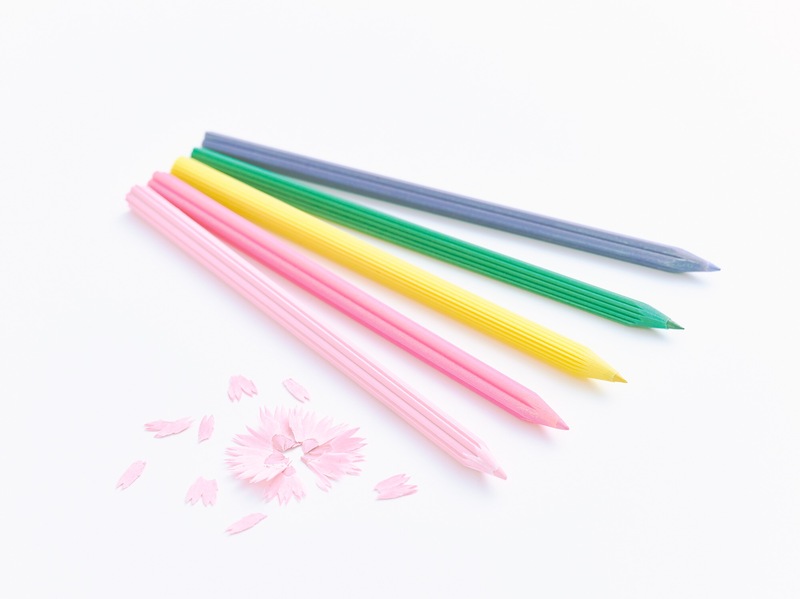 Based on traditional Japanese flowers, these pencils come into there own once you start to sharpen them. Each cut creates a spiralised floral blossom in the form of either the Bellflower, Evergreen, Dandelion, Plum and Cherry. Very quickly, there probably wouldn’t be much pencil left to write with as a result of the floral joy.